Market Evolution. Globalization and increasingly savvy customers are placing enormous strain on businesses to innovate more rapidly, differentiate and deliver ever-greater customer value. Competitive Pressure. Intensifying competition compels participants in all industries to transform their organizations and adapt to new market conditions in order to thrive and gain market share. Technological Advancements. Cutting-edge digital technologies can deliver operational efficiencies, boost worker productivity and enhance customer care. Disruption. Accelerated technology development is enabling both established and emerging competitors to introduce innovative products and business models that often disrupt the market. Mandate for Transformation. Businesses must embrace digital transformation to become more agile and compete more effectively. The Need. 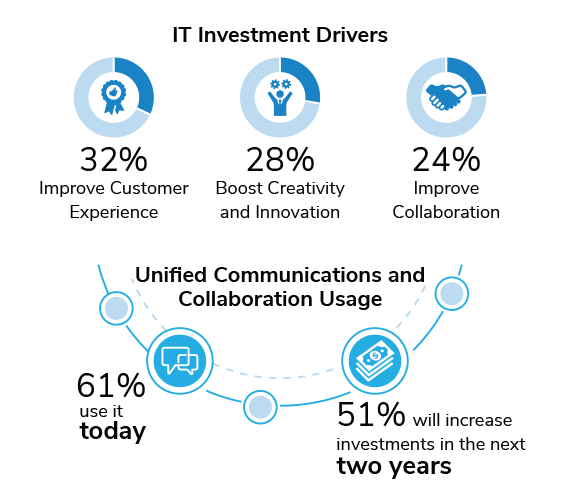 Growing demand for enhanced user productivity and organizational efficiency is propelling adoption of advanced communications and collaboration tools. Distributed Teams. In today’s increasingly global and virtual organizations, a rising number of remote and mobile workers need to communicate and collaborate effectively with office‑based colleagues and one another. User Demographics. Millennials joining the workforce require modern communications capabilities, including chat‑based, visual, and social tools. Customers. Customers are ever-more demanding, looking to connect with businesses using the devices and services of their choice. Investing for Growth. To embrace evolving employee and customer needs, forward-thinking organizations will increase their communications and collaboration budgets in the future. Today’s business users avail of a large and constantly evolving arsenal of business communications tools. Many organizations operate multi-vendor, loosely integrated communications environments, which raises vendor management costs and creates difficulties in synchronizing technology roadmaps. 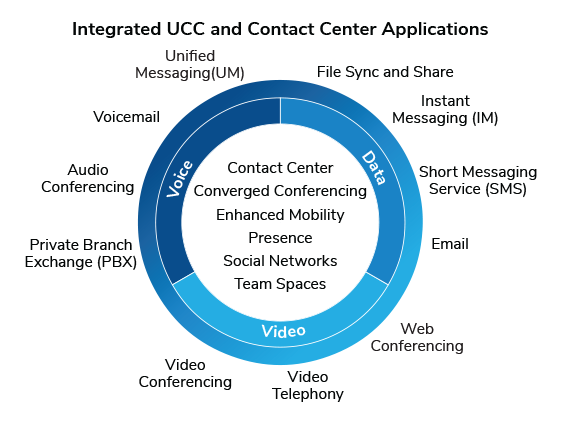 To improve operational efficiencies, businesses are replacing legacy siloed communications environments with highly converged and integrated architectures that support comprehensive suites of software-based unified communications and collaboration (UCC) and contact center applications. Forward-thinking organizations are strategically integrating UCC applications into their broader IT fabric, communications-enabling mission-critical software (e.g., customer relationship management (CRM), enterprise resource planning (ERP), office productivity tools and vertical apps) to deliver a superior user experience and streamline business processes. Advanced UCC solutions deliver productivity benefits, yet also increase infrastructure complexity which leads to higher solution deployment and management costs. 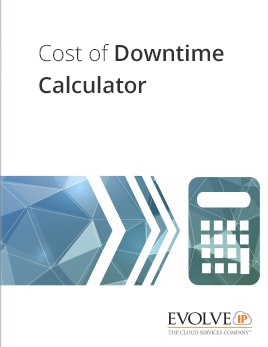 Higher maintenance requirements associated with sophisticated on-premises UCC architectures strain IT/telecom staff’s ability to focus on strategic projects and better align communications investments with broader business goals. Access to new features can be costly due to the need for additional equipment, feature license fees as well as deployment time and energy. Greater focus on operations often detracts from a company’s ability to effectively attend to its customers’ needs. 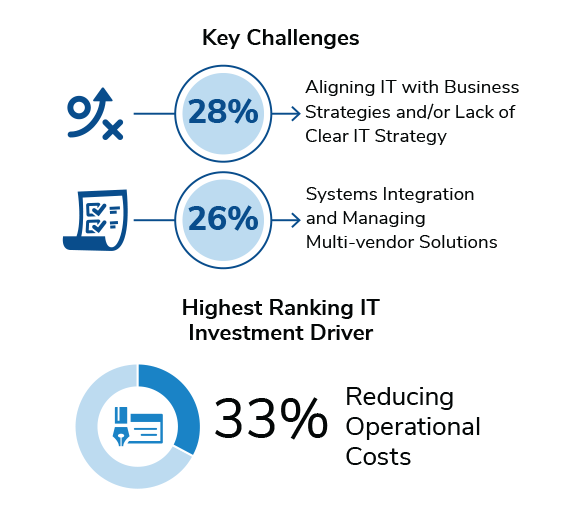 An unbalanced focus on operations results in conflicts with key business priorities and IT investment drivers such as reducing operational costs and improving the customer experience. 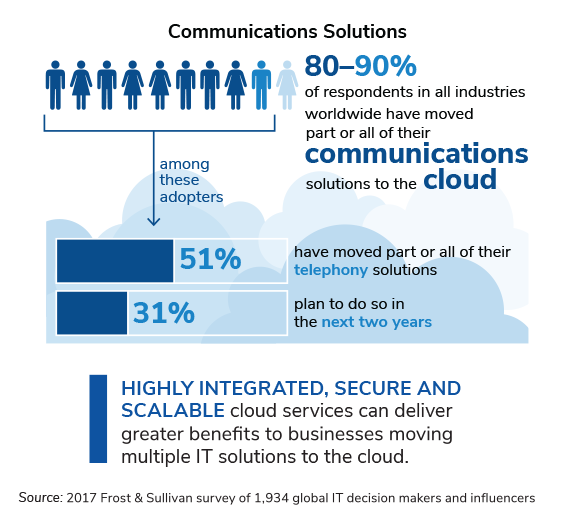 Many businesses are moving their communications and IT solutions to the cloud with objectives to become more flexible and responsive to customer needs. IT workloads consumed as a service (XaaS) from the cloud— e.g., unified communications (UCaaS), desktop (DaaS), platforms (PaaS), infrastructure (IaaS)—are rapidly gaining traction. 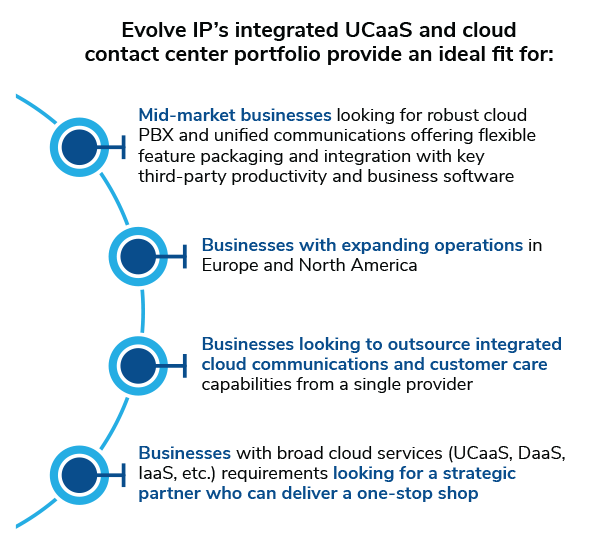 The global hosted IP telephony and UCaaS market, a burgeoning segment within the broader cloud communications space, is expected to expand considerably over the next five years. By 2023, one-quarter of global business telephony users will be using hosted IP telephony and UCaaS. UCaaS is an integrated set of cloud-based voice, data and video communications applications, all of which leverage online and telephony-based presence information and a common directory. 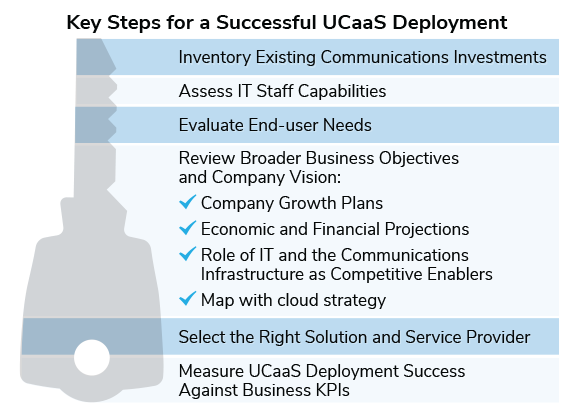 Businesses must assess their options carefully to select the UCaaS provider and solution that best fit their current and future needs. Caution should be used when relying on generalized market research based on vendor size, price and brand awareness and dig deeper for customer references, performance records (e.g., service uptime), technology roadmap, and partner ecosystem. 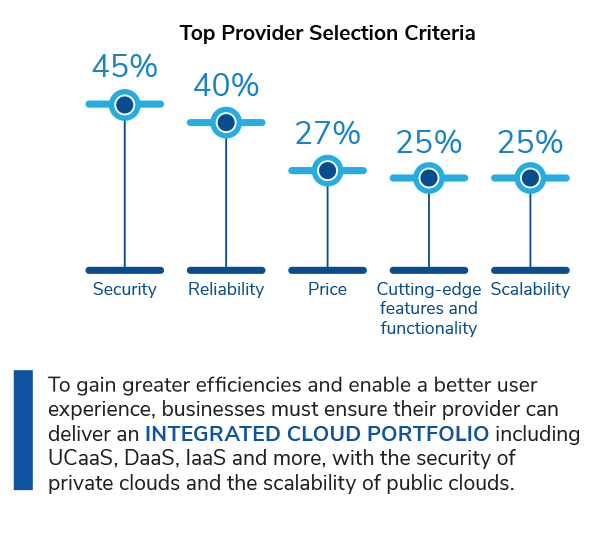 Small businesses face unique constraints and often prioritize price over advanced features and/or service quality when choosing a UCaaS solution and provider. However, as they expand their operations and become increasingly global and distributed, their requirements change. Mid-market and enterprise organizations place a greater emphasis on service reliability and security, customization and integration flexibility, as well as more extensive support. Additionally, larger businesses often prefer hybrid premisesbased— cloud architectures, as well as integrated cloud computing and communications services. UCaaS buyers are also becoming increasingly savvy and demanding better service and price from their providers. 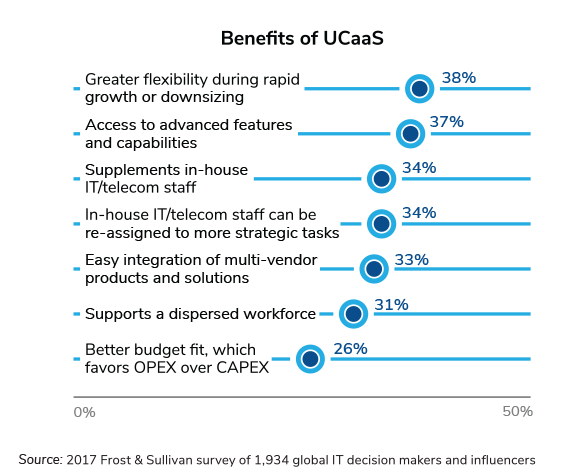 Many UCaaS users are looking to replace their existing providers to achieve better ROI and gain access to more compelling functionality. 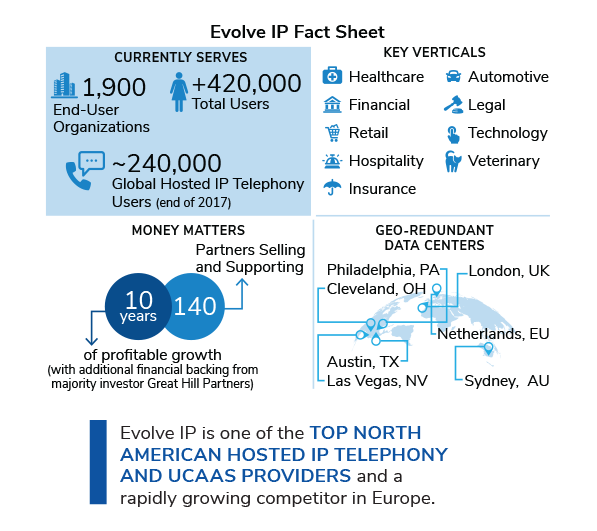 Founded in 2006, Evolve IP ranks among the fastest-growing cloud communications services providers in North America. At the foundation of the company’s market strategy is the Evolve IP OneCloud™ platform which supports diversified and integrated cloud computing, cloud communications and identity and access management solutions. 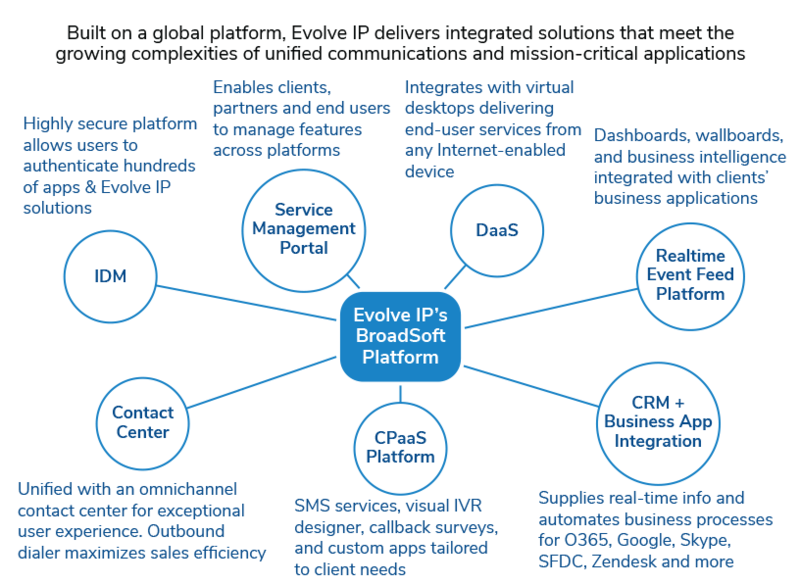 Evolve IP’s Cloud Phone System and Unified Communications are based on Cisco/BroadSoft’s widely deployed multi-tenant hosted PBX platform, layered with an internally developed softswitch, other intellectual property such as their award-winning CCaaS offering, and third‑party technologies. All bundles include local and domestic long‑distance calling. Businesses may also purchase features a la carte. 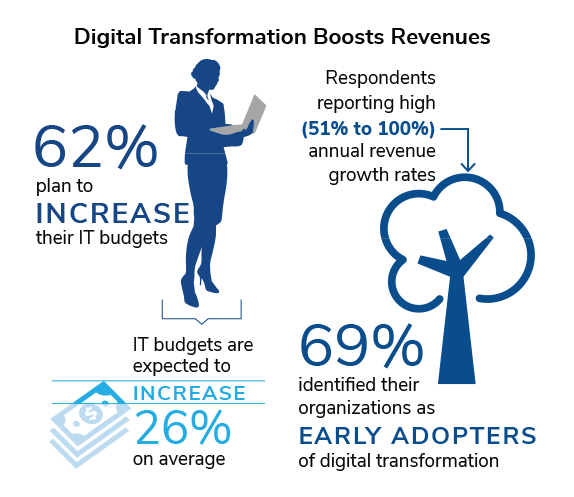 Digital transformation is a prerequisite for success in today’s dynamically evolving markets. Businesses must leverage advanced technologies to become more competitive and thrive. Cloud architectures deliver compelling benefits that can greatly enhance a company’s market position. Adopting cloud communications can provide businesses with both operational efficiencies and a competitive edge. 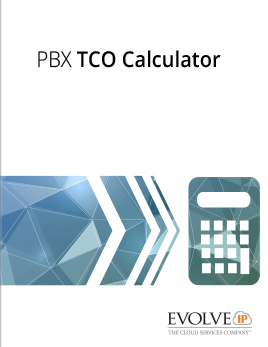 A structured approach to UCaaS adoption ensures communications investments are well aligned with business objectives and meet or exceed targeted key performance indicators (KPIs).